2019 Kids’ choice awards go to Infinity War and Iron Man! 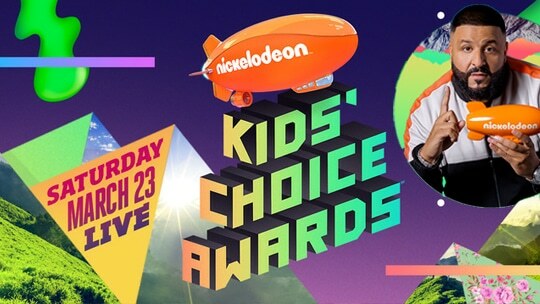 Marvel Studios’ Avengers: Infinity War was named Favorite Movie at the 2019 Nickelodeon Kids’ Choice Awards Saturday, while star Iron Man (Robert Downey Jr.) was awarded an orange zeppelin as Favorite Superhero. Infinity War topped Aquaman, Mary Poppins Returns, The Kissing Booth, To All the Boys I’ve Loved Before, and Marvel’s very own Black Panther at the child casted a ballot function. Downey’s Tony Stark beat out Jason Momoa’s amphibian hero and Marvel partners Captain America (Chris Evans), Black Panther (Chadwick Boseman), Thor (Chris Hemsworth), and Black Widow (Scarlett Johansson). Evans, Boseman, Hemsworth, and Momoa likewise went up against Skyscraper star Dwayne Johnson and To All The Boys I’ve Loved Before star Noah Centineo for Favorite Movie Actor, eventually awarded to Centineo. Downey next reunites with Evans, Hemsworth, Johansson, and Hulk star Mark Ruffalo and Hawkeye star Jeremy Renner in Avengers: Endgame, which will loan more prominent spotlight on the first six Avengers even in the midst of the increases of Captain Marvel (Brie Larson) and Infinity War remainders Nebula (Karen Gillan) and Rocket Raccoon (Bradley Cooper). 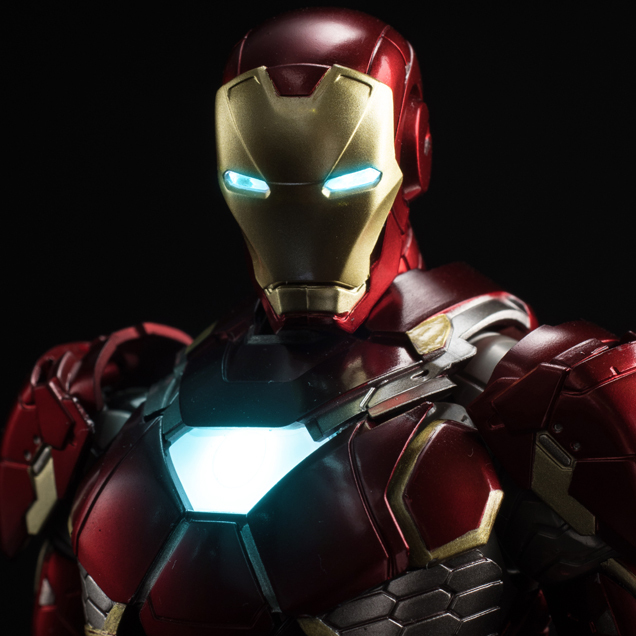 The fourth Avengers has for some time been guessed to send off Downey’s Iron Man, who propelled the common Marvel Cinematic Universe with his first solo motion picture in 2008.